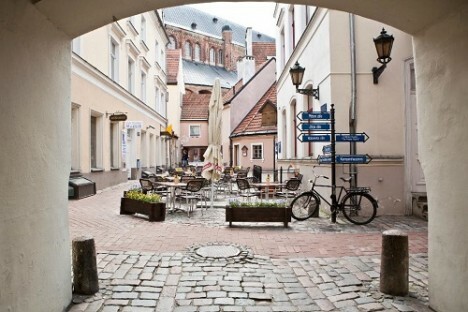 The building complex of "Rixwell Hotel Konventa Sēta" is a national architectural monument, located in one of the most ancient neighbourhoods in Riga. 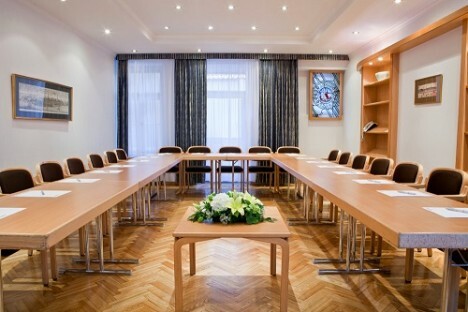 The hotel has 141 guest rooms with possibility to accommodate up to 283 people and 5 rooms for organizing conferences and events. 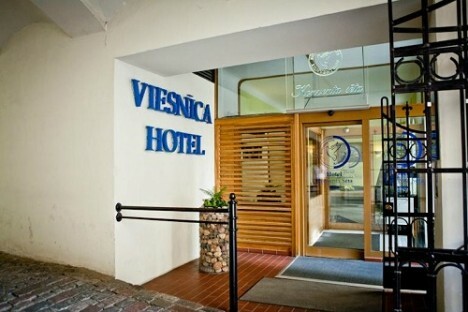 All the most popular tourist attractions, as well as shopping and business centres are located in the vicinity of the hotel. It is suitable for business people, tourists and families with children. 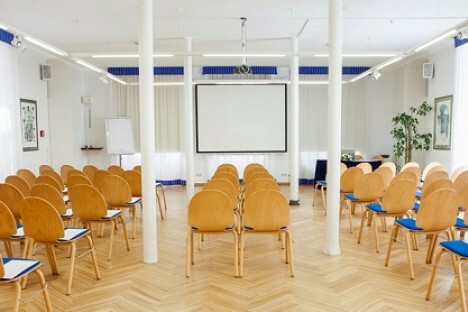 • 5 different style and capacity conference and event halls. 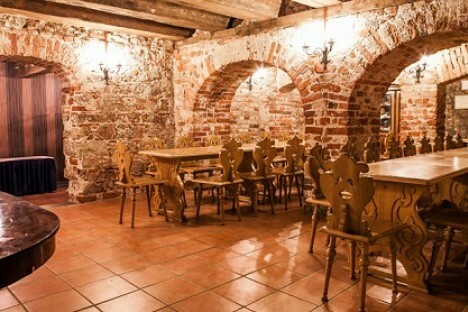 • Banquet hall "Pie Mūra" is located on the lowest (basement) floor and is well suited for events up to 30 people. 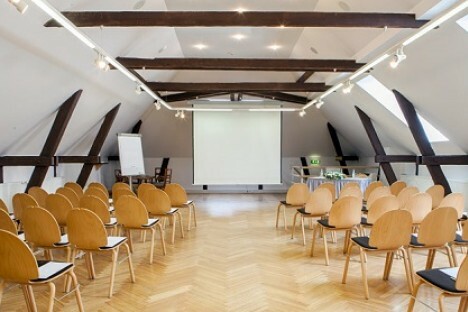 • Included in rent price: projector and screen, free Wi-Fi in all public spaces of the hotel, flip chart and markers, paper and pens, drinking water. 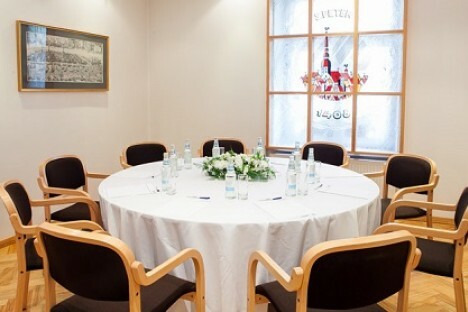 • Premises are equipped with air ventilation and air conditioning system.